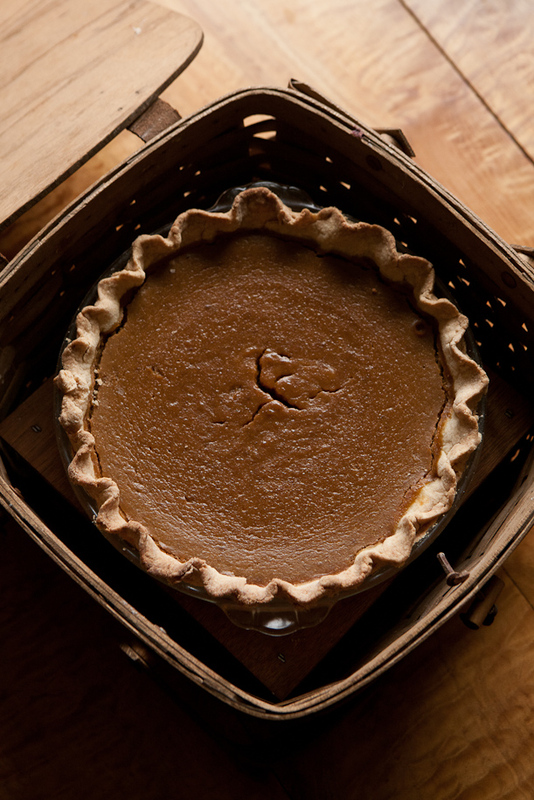 Pumpkin Pie is a traditional part of every Thanksgiving table. Here is my take on the American classic with a slight tweak. (Recipe at end of post and also here). For those who are Gluten Free, this recipe was included in the Nov/Dec 2011 issue of Easy Eats Magazine. 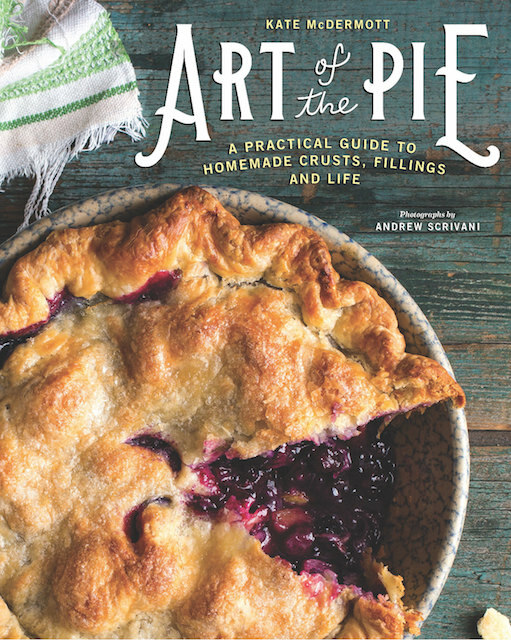 My GF Pear Pie was on the cover and 4 of my GF pie recipes were in the article called “Upper Crust”. 2018 Update: The canned Lite Coconut milk I used to be able to get at Trader Joe’s is no longer there, sooooo I’ve been using Thai Kitchen Organic Coconut Milk. If the milk in the can is solid, put the can in a bowl of hot water so the fat can melt. Shake the can before using. Make Pie Dough (see above). Follow instructions for rolling out and placing in pie pan. Save the second dough for another pie. In a medium size bowl put all the filling ingredients and mix with an electric beater or a spoon until they are well blended and smooth. You may also use a stand mixer. Pour the filling into the rolled-out pastry you placed in the pie pan. Bake for approximately 50 minutes or until the custard filling is nearly set and doesn’t look runny. Remove from the oven and let cool completely before serving. -Your pie may still be slightly jiggly in the middle when you take it out of the oven. This is just fine. It will “set up” as it cools. -Chilling the pie, after it has cooled to room temperature, makes for easy cutting, too. -Pass heavy whipped cream, sweetened with a bit of sugar, for cut slices. -Since I wrote this recipe, Trader Joe's no longer sells the canned lite coconut milk I used to buy. So now I am using Thai Kitchen Organic Coconut Milk. -If the milk in the can is solid, put the can in a bowl of hot water so the fat can melt. Shake the can before using. 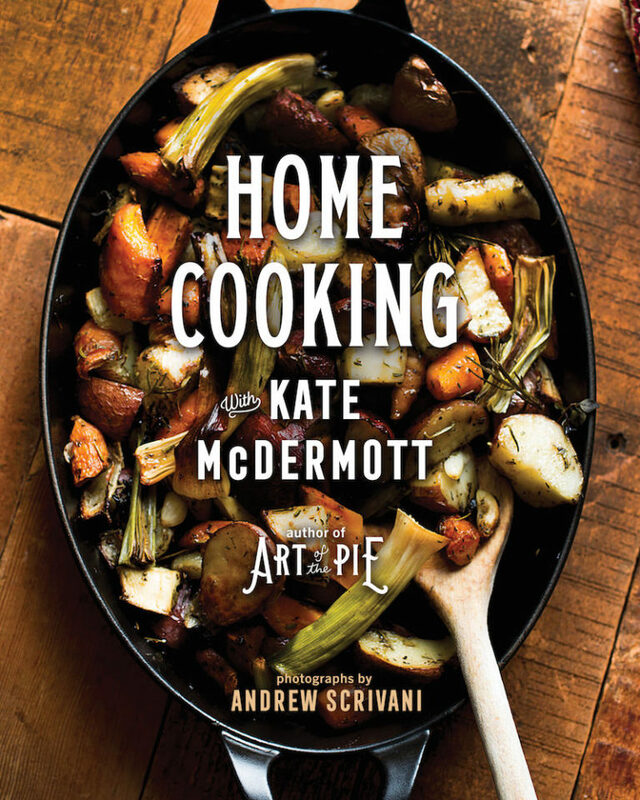 So you don’t blind bake your pumpkin pie crusts, Kate? No, I don’t blind bake them, Steve. You might want to read this entry I wrote about variations of pastry recipes and blind baking several years ago. I so enjoyed spending time with you, taking your class in Annapolis. Last week I made your pumpkin pie for my friend whose Mom is ill. I knew this is a favorite of his. He had just bought one. Today, upon returning the pie plate, he reported that my pie was so good he couldn’t eat the other! I had the chance to taste this pie–great texture and wonderful taste. My crust rolled out flawlessly! This is music to my ears, Dyann! It sounds like your pumpkin pie was a real hit. I love that recipe. Thank you so much for checking in. Keep me posted on your pie progress, too. I love adding crushed homemade ginger snaps to the crust before the filling. It perfumes the custard and keeps the crust from sogginess. Recently began topping with meringue, too. Can’t wait to make one now! Oh that sounds really good, Jacqueline! I have a little section in the book about rolling out on finely crushed cookie crumbs too. Works great to help with a crisp bottom. Can’t wait to get my hands on that gorgeous book!